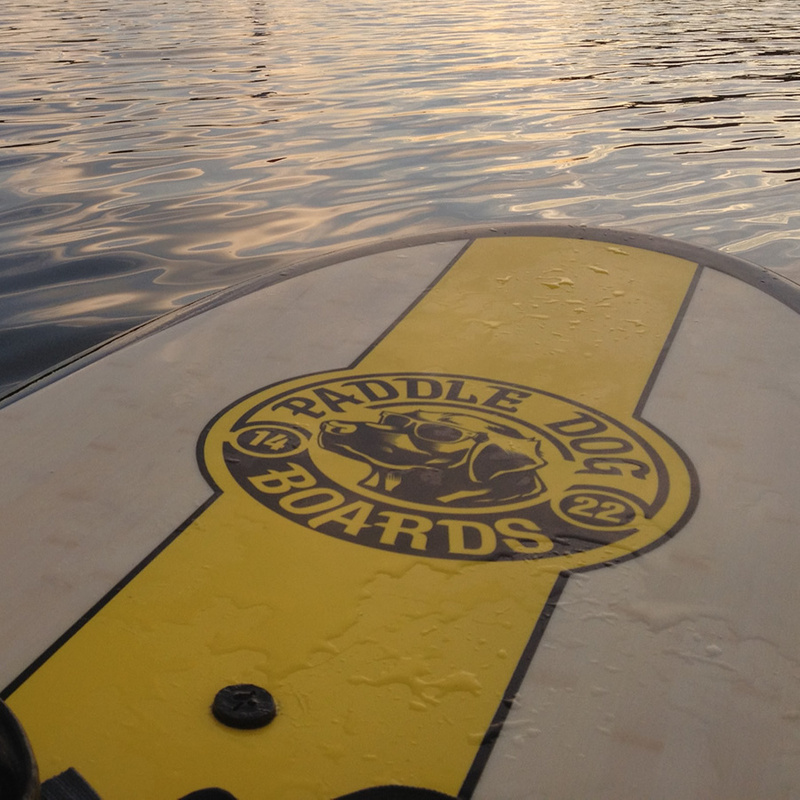 Paddle Dog Boards originated as an idea to introduce more people on the Eastern Shore of Maryland to paddle boarding. 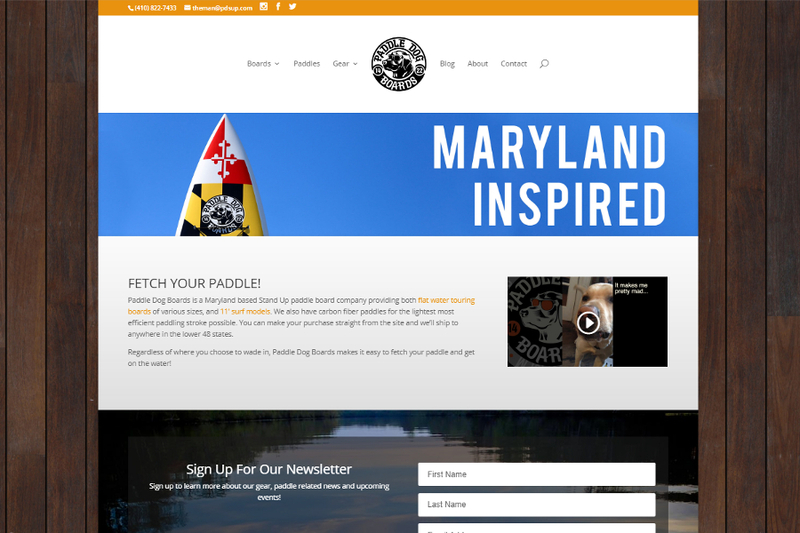 DivingDog partnered with Easton Cycle & Sport to kick-off the endeavor, creating the name and visual identity. 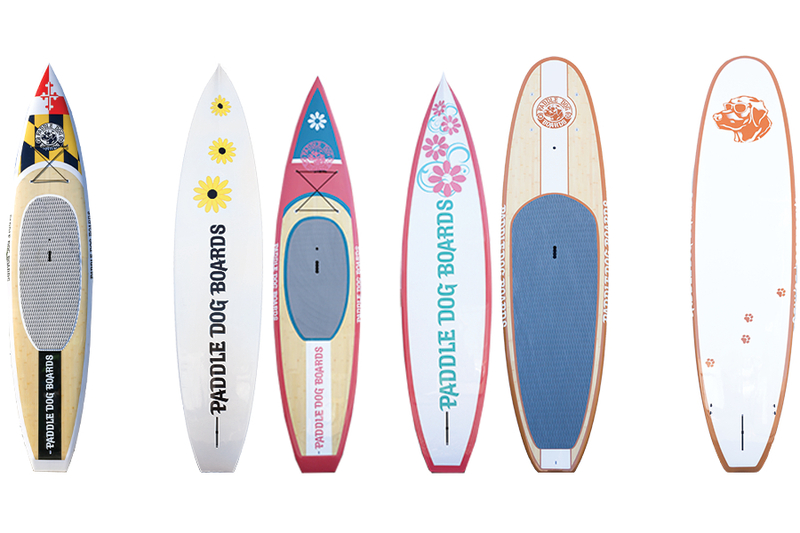 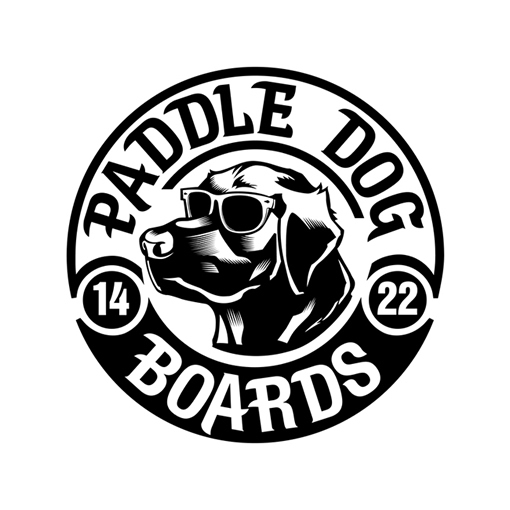 After successfully launching the brand to include the design of several paddle boards and apparel, DivingDog continues to design boards; recently completing its’ third line of paddle boards.